Basketball is a favorite pastime for many across the world. 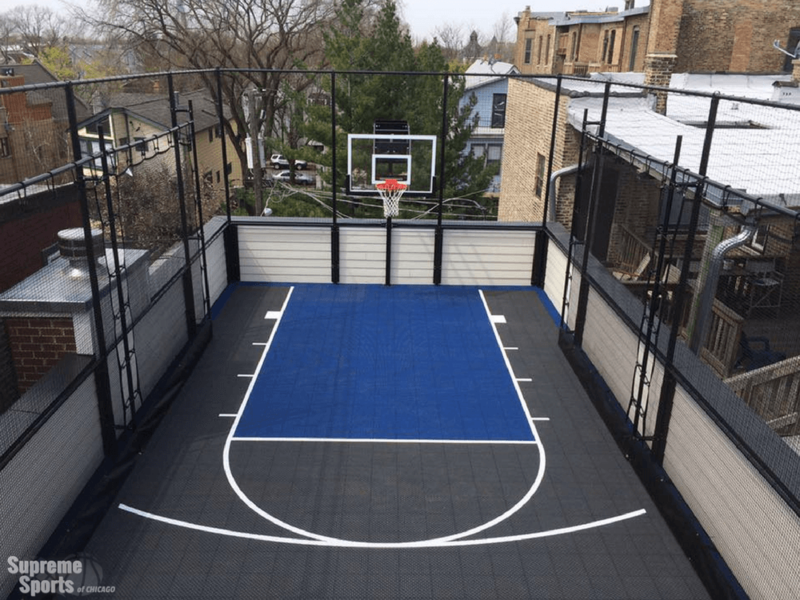 In congested cities like Chicago, driveway and yard space does not always permit for a half or full court. Supreme Sports of Chicago is here to propose an innovative alternative: if you can’t build on the ground level, why not on the roof? Commercial facilities like sporting goods stores, gyms, multi-living facilities, and even hotels and resorts have expanded their amenities upwards. Today, you can find putting greens, basketball courts, and even dog parks on rooftops throughout metro cities. This is also a great solution for homeowners in row housing. Condos and brownstones have limited yard space. We can offer rooftop basketball court opportunities to increase play space for the entire family. All over Chicago, residents are taking a proactive approach to getting fit by installing their own in-home gyms. Before they start bringing in barbells and sports equipment, however, they first need to install durable and reliable gym flooring. 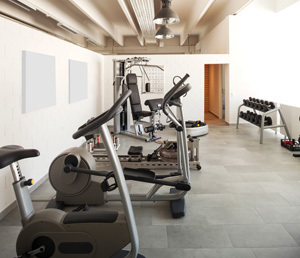 Gym floors provide the basis of all great Chicago home gyms, from Arlington Heights to Bolingbrook. Let’s take a look at some of the benefits custom in-home gym flooring. Working out in an unsuitable environment can lead to injury. We design our gym floors to prevent slipping and provide support for all kinds of athletic movements, allowing fitness fans to perform their workouts safely. By replacing existing hardwood or concrete floors with gym flooring, Chicago residents can reduce stress on their bodies while they work out at home. Supreme Sports Chicago is the #1 ice rink builder in the Chicagoland area. Since 1992, we have built thousands of residential and commercial ice rinks. We specialize in customizing a rink to fit your yard and family’s budget. Q. 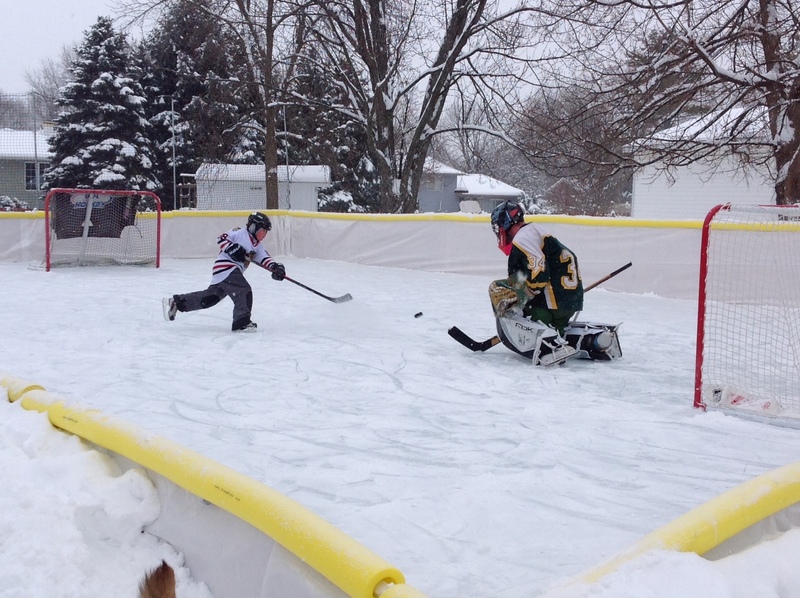 What is the cost of a backyard ice rink? A. It is important to know that the first year will be the most costly. In addition to installation, your initial investment includes the materials that will be used for many years to come. Costs vary depending on the size of your rink, materials used and custom items. Brackets, board height, netting, lighting, and padding can contribute to the final cost. We Want You to Have a Rink! These days when we aren’t building ice rinks and courts, we are playing hockey, coaching hockey, driving our son to hockey, and watching hockey. Bottom line: we love hockey! We also know hockey is expensive—the ice time, the gear, the leagues. But when you have something you love, you want to share it with as many people as possible. 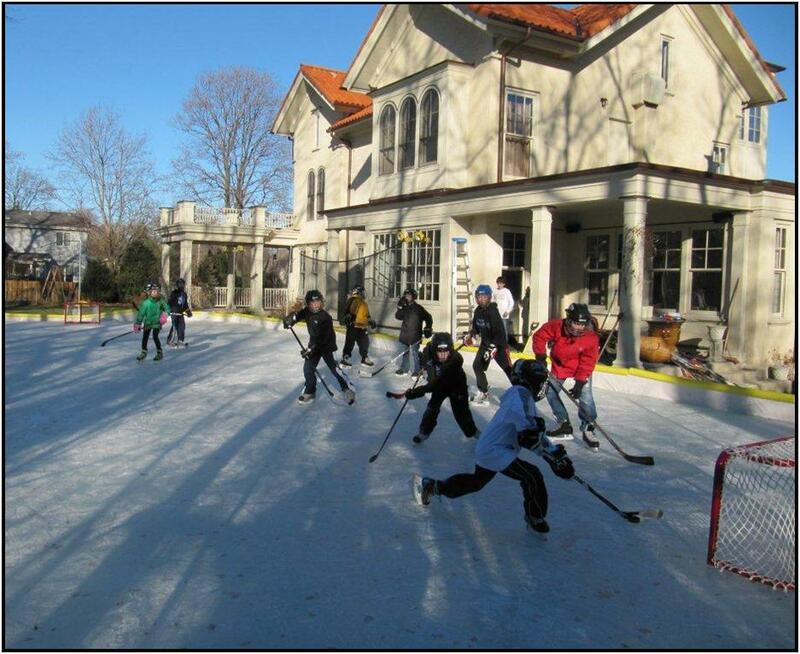 This is why we strive to make our rinks affordable so that anyone who wants a rink can have one in their own backyard.